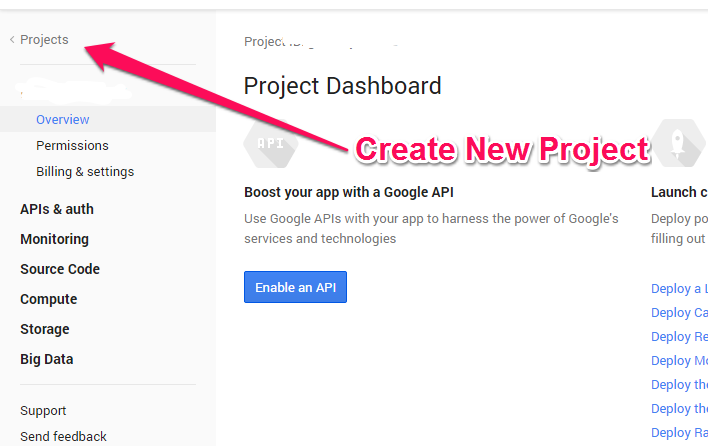 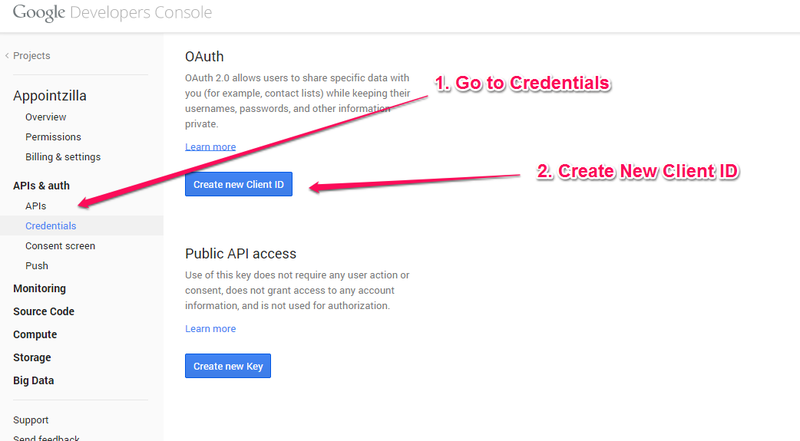 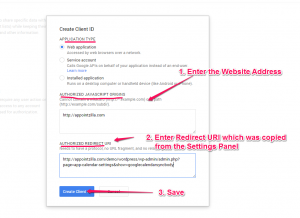 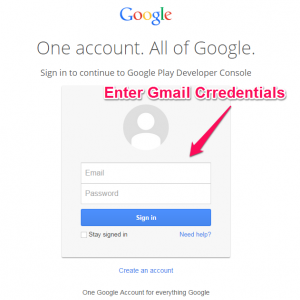 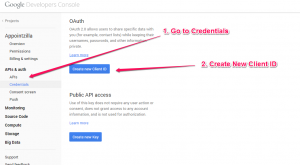 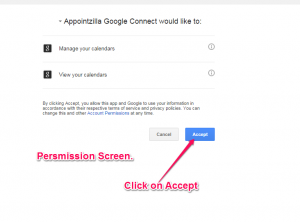 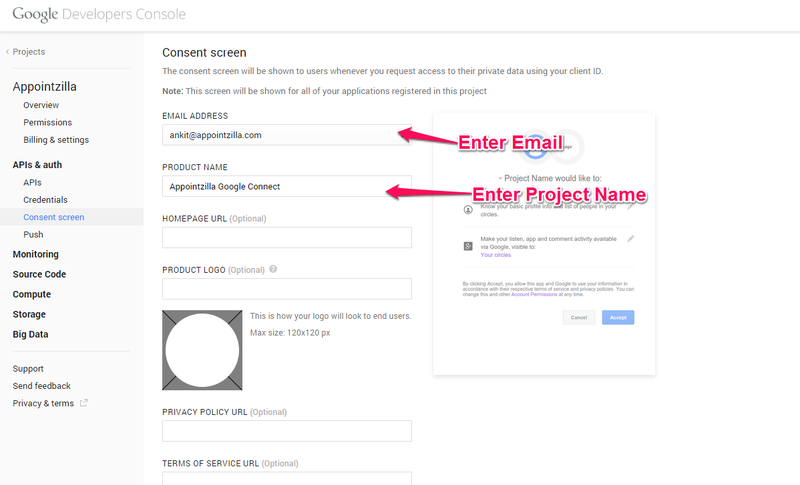 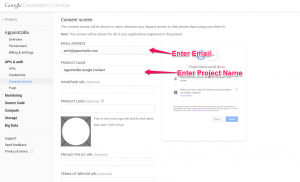 This is a Step by Step Guide to Connect Appointzilla with your Google calendar account. 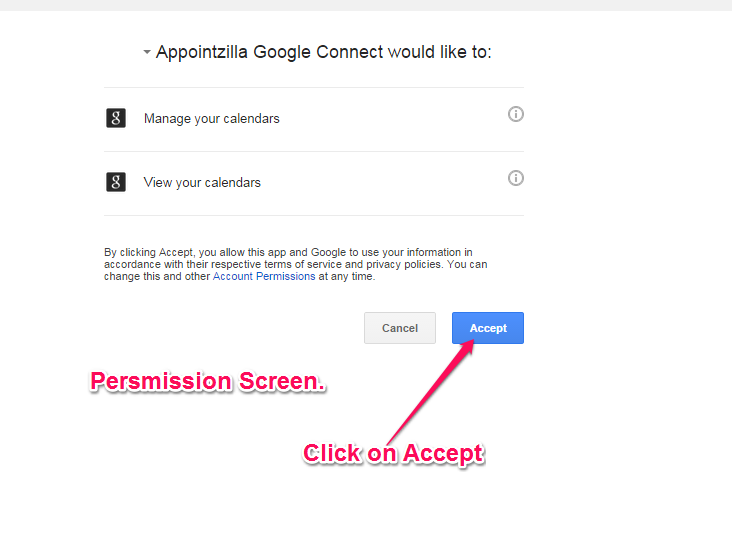 Thats it, Appoointzilla can now talk with Google Calendar. 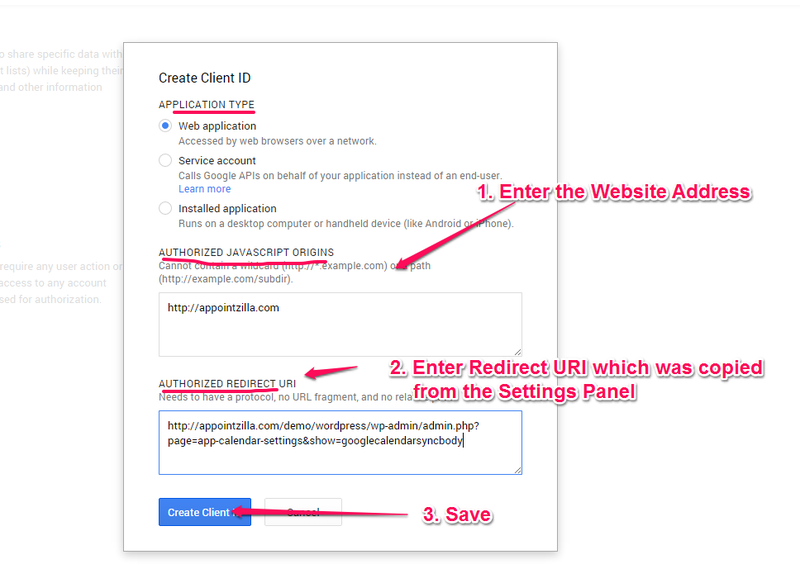 If you want to disconnect, simply click on the Disconnect me button.